The industrial development board’s objective is to help grow industry in Lincoln County. We have multiple tools ranging from PILOTs (payment in lieu of taxes) to TIFs (tax increment financing) that can help facilitate local expansion and new development. 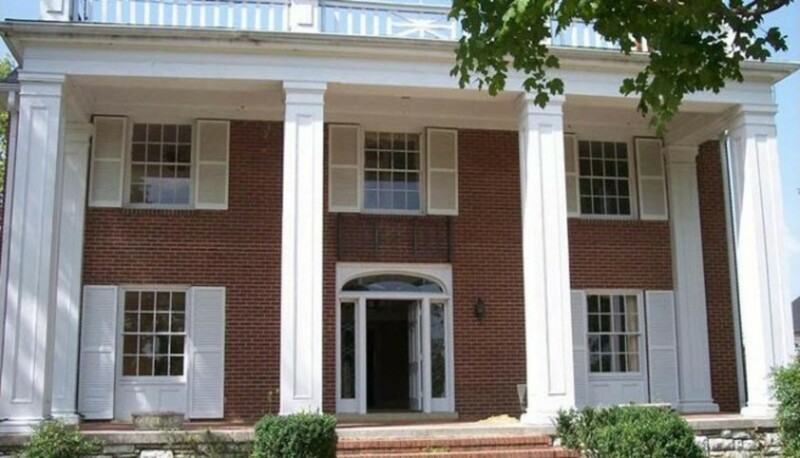 There are numerous other financing tools offered through the state of Tennessee, USDA, ECD… that we can help you utilize. We have two industrial parks strategically located on both sides of our community with access to four lane highways and all utilities are easily accessible. We are under construction with a 320' x 250' Spec Building to provide industry looking at our community an option to quickly locate in Fayetteville. The building is 80,000 sq. ft. and can be expanded to over 160,000 sq. ft. There are four dock doors with levelers. The column spacing is two 75' exterior bays / one 100' interior bay . The building has a sprinkler system, fiber, gas, water and sewer. 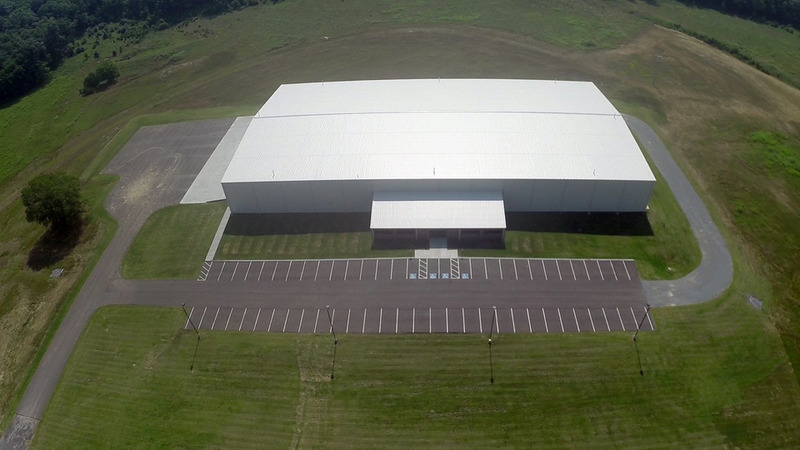 This facility located 38 miles from Huntsville, AL and 65 miles from Nashville, TN is centrally located. Please contact us with any questions. Located in a master-planned industrial park, this site is directly served by US Highway 64, a major four-lane highway in southern Tennessee with access to Interstate 65. 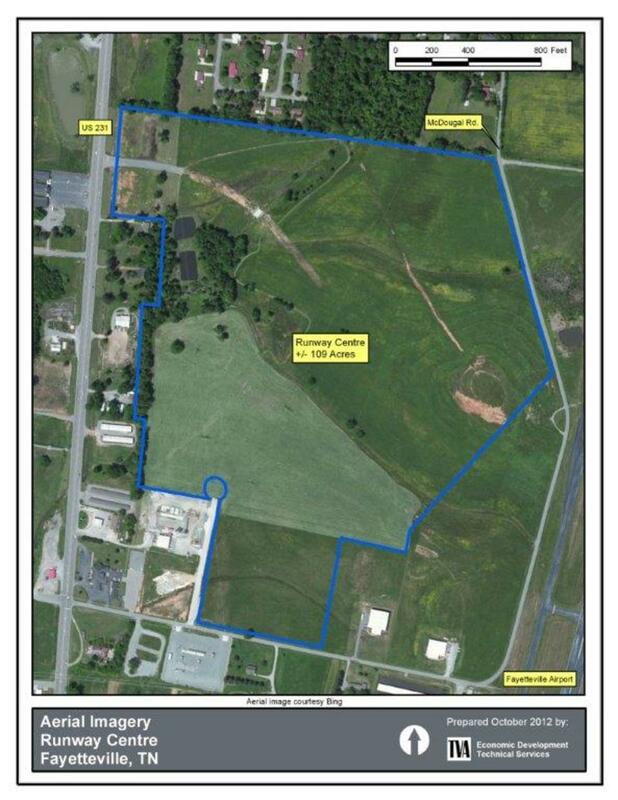 Here, you will find 30 acres prepared to accommodate future industrial development. 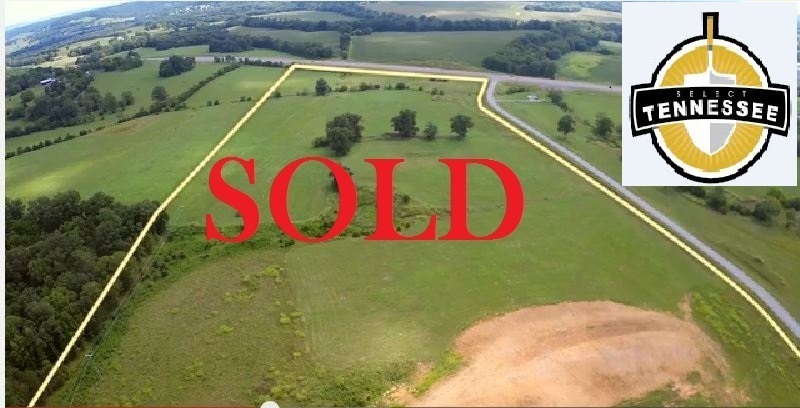 A prime lot with direct visibility from Highway 64 and fully served by industrial-grade utilities, this site is well suited for numerous small to medium-sized industrial prospects.